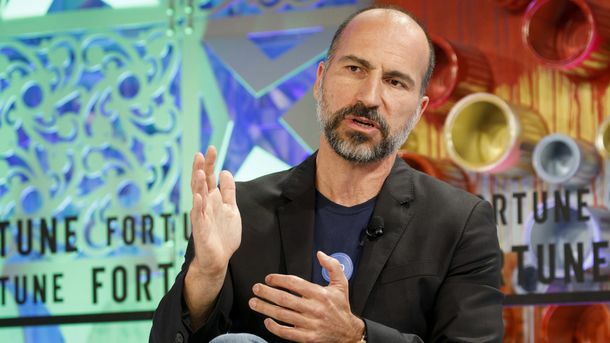 Longtime employees of Uber will find it easier to quit the company, thanks to a change in how it deals with stock options. 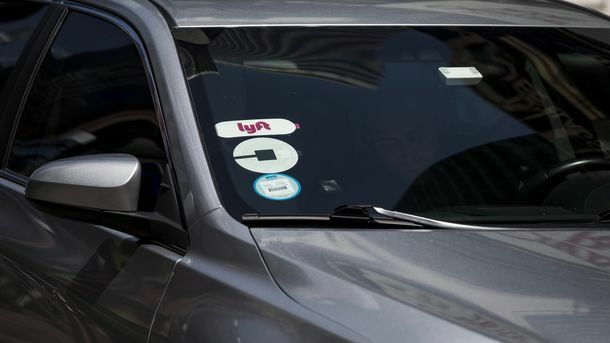 The ride-sharing firm is dropping the requirement that employees who quit must exercise any options they have within 30 days, or lose them, according to three people briefed on the change. Instead the departing employees will have as many as several years to exercise the options. 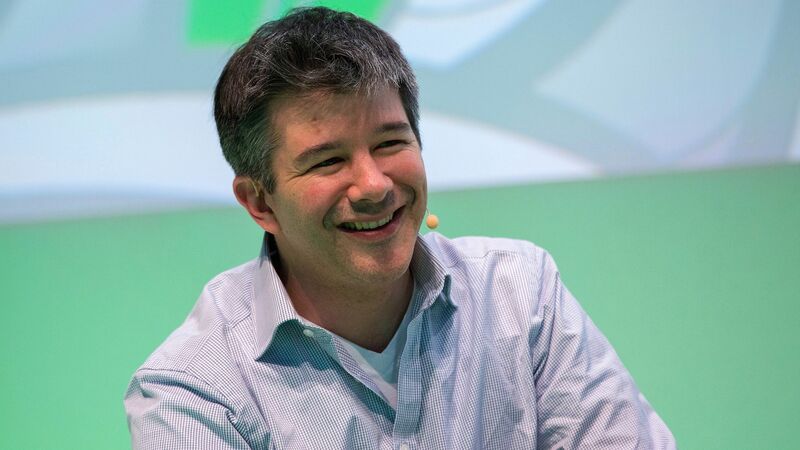 Uber CEO Travis Kalanick. Photo by Bloomberg. 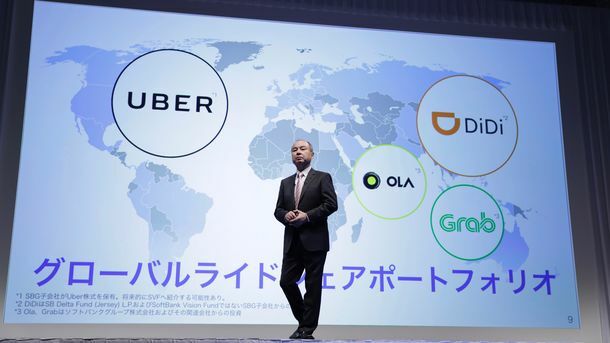 The change could be an attempt to improve morale at Uber, which has been battered by a series of recent controversies.